Have you ever been to Mumbai ? If yes, you must have visited the CST station. I mean the Chhatrapati Shivaji Terminus. One of the busiest station of India, it was opened for public, today in 1887. 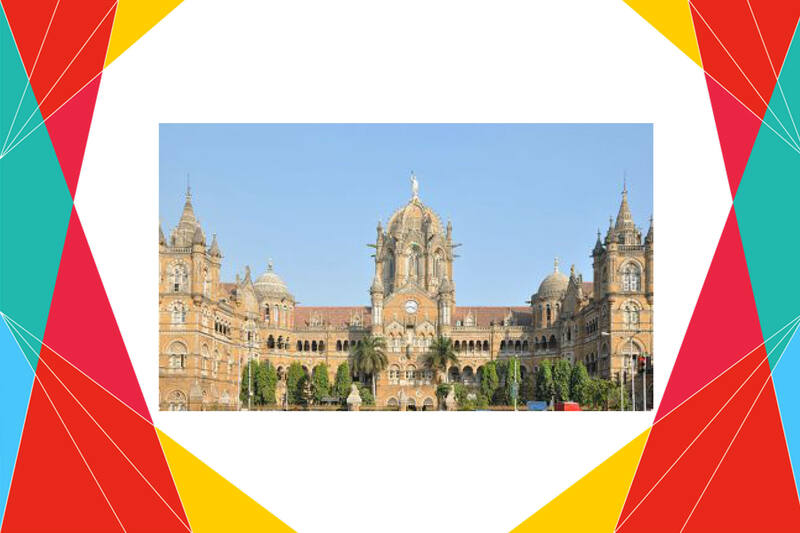 At that time it was named ‘Victoria Terminus’ to honour ‘Queen Victoria’. The station was designed by Fredrick Williams Stevens, a consulting architect in 1887-1888 for a princely sum of 16.14 lakhs in those days. It took 10 years to complete the Victoria Terminus. 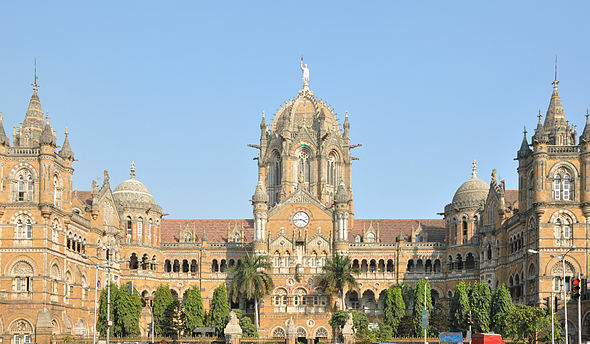 It was renamed to Chhatrapati Shivaji Terminus in March, 1996. Everyday around 6.5 lakh people use this terminus. On 2 July 2004, the station was nominated a World Heritage Site by the World Heritage Committee of UNESCO. 1887 में आज मुंबई के छत्रपति शिवाजी टर्मिनस को लोगों के लिए खोला गया था. उस समय इसे विक्टोरिया टर्मिनस कहा जाता था. करीब सोलह लाख रुपये में बना ये स्टेशन कारीगरी का अद्भुत नमूना है. इसे Fredrick Williams Stevens ने डिज़ाइन किया था और इसका नाम अपने दादा जी के नाम पर रखा था. इसे बनाने में दस साल का समय लगा था. हर रोज़ करीब साढ़े छ लाख लोग इसका इस्तेमाल करते हैं. ये रेलवे स्टेशन एक world heritage site है. इसे अक्टूबर 1996 के बाद से chatrapati shivaji terminus या mumbai CST के नाम से जाना जाने लगा.